A new worksheet is available for anyone planning a construction project or any earth disturbance project in Pike County. This new resource will help you to be sure you are meeting all regulations. Pike County Conservation District has developed a new user friendly small projects guide worksheet to assist individuals looking to complete an Erosion and Sedimentation Plan for projects that disturb less than one acre. All earth disturbance activities are regulated by the PA DEP. This worksheet can be downloaded from the District’s website. 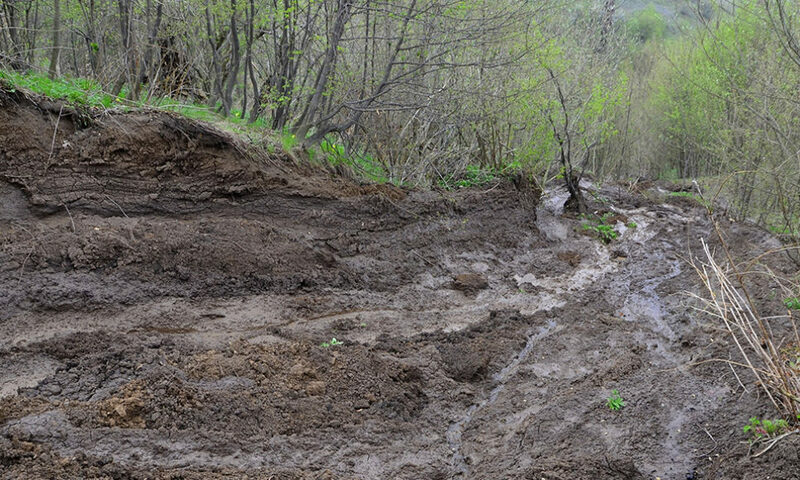 ← What Is Erosion and Sedimentation?